What are the most popular horse breeds? Originating in the Arabian Peninsula, this variety has long been a favourite across the world. This breed carries its tail high and has a unique shape of the head that distinguishes them from other breeds. They are spirited and tough and are used for many purposes including dressage and western activities. This distinctive breed is recognised for its spotted coat of various colours. They were bred by the Nez Perce Native Americans to be sturdy riders and workhorses. They have a big body with not much mane or tail to maintain. The Appaloosa breed have great strength, are very surefooted and are used often as trail or stock horses. Originally coming from Spain, the Andalusian was officially recognised as a breed in the 1400s. The horses were popular amongst the nobility and became admired for their strength and prowess during battles. Most horses of this breed are now bay or grey in colour and have a compact, sturdy body. They are often seen in dressage and jumping events. During the 1600s, the incredibly cute miniature was developed. 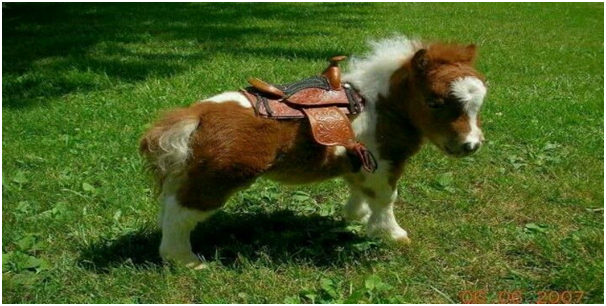 To be classed as a miniature, the horse must measure under 34-38 inches. Their history includes use as prized pets of the nobility and also being put to work in coal mines. These days they are often used as service animals. The Quarter Horse is probably the most popular horse in the United States and this breed has the largest breed registry on the planet. 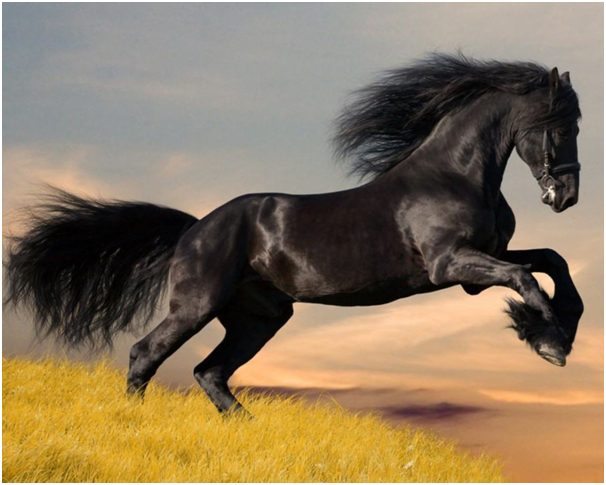 It’s an incredibly fast horse over short distances and are used in trails and competitions. They are often seen in Western events, used for barrel racing and roping but also make great race horses and hunters. A native of England, the Shire is the largest horse in this country. They have been used in weight pulling contests, working in breweries, as show horses and previously in agriculture before mechanisation. Shires are brown, black or bay in colour with fluffy white legs and feet. They have a thick neck with a muscular body and a gentle but hard-working temperament, making them perfect as man’s companion in the fields.